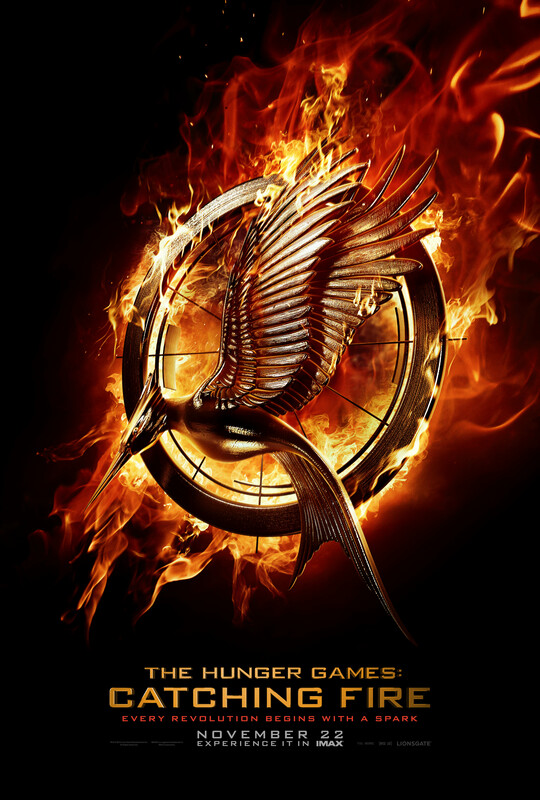 ← VIDEO: Watch The Final The Hunger Games: Catching Fire Trailer Now! 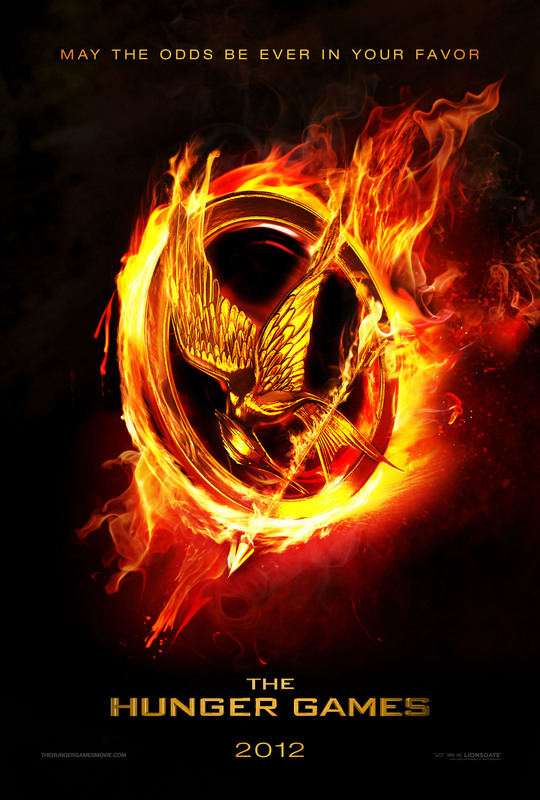 Posted on January 23, 2014, in Mockingjay Movie Part 1 and tagged Catching Fire, Gale Hawthorne, Jennifer Lawrence, Josh Hutcherson, Katniss Everdeen, Liam Hemsworth, Lions Gate, Lionsgate, logo, Mockingjay Part 1, Movie, Peeta Mellark, Poster, teaser, The Hunger Games. Bookmark the permalink. Leave a comment.